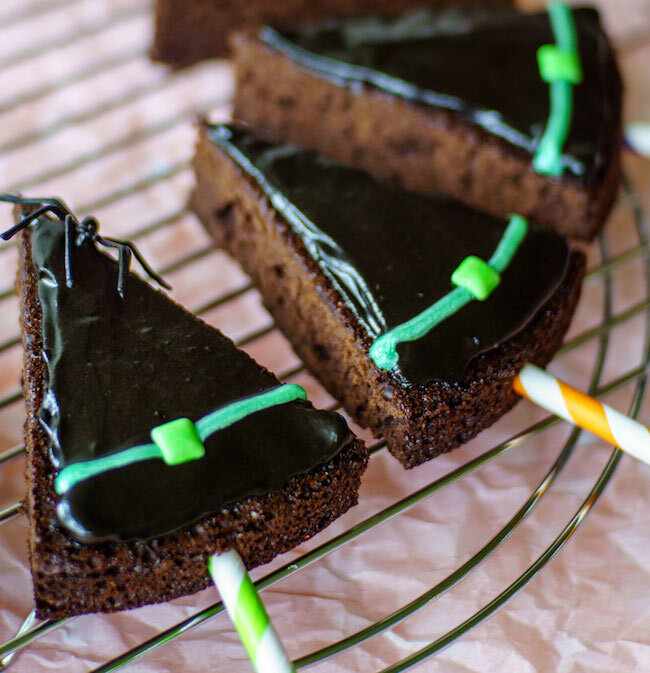 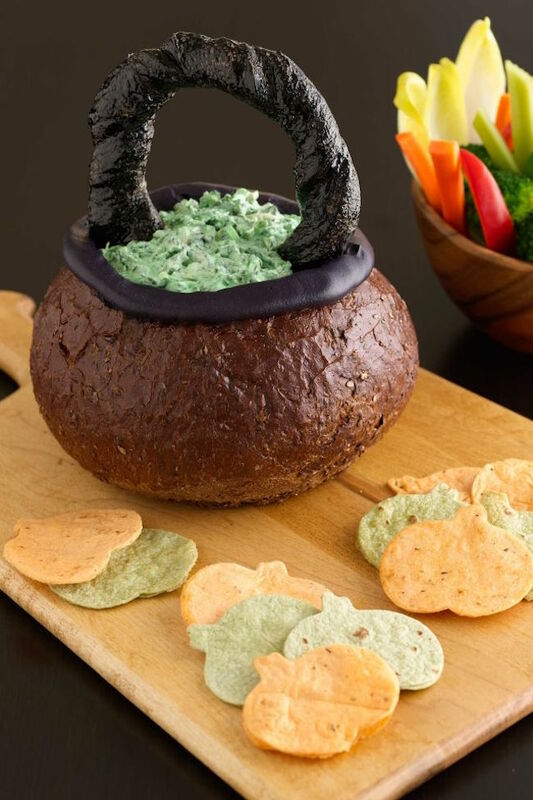 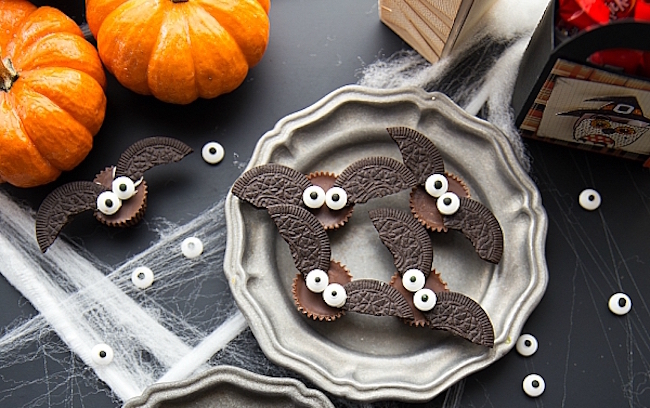 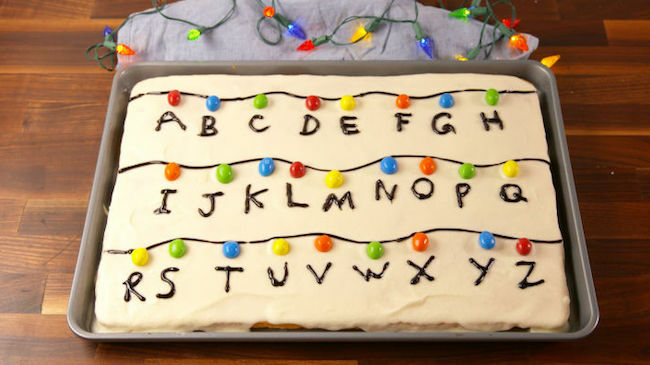 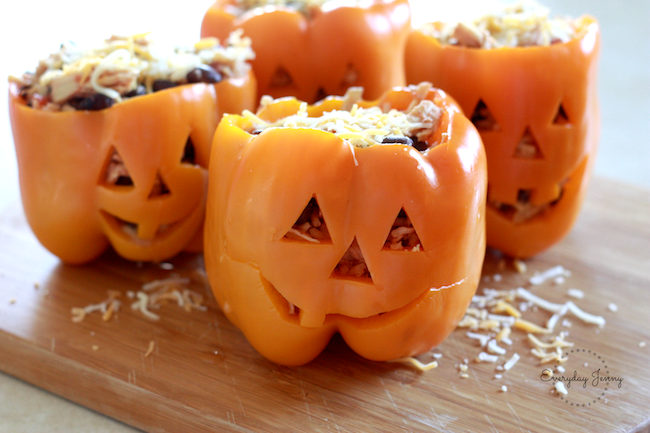 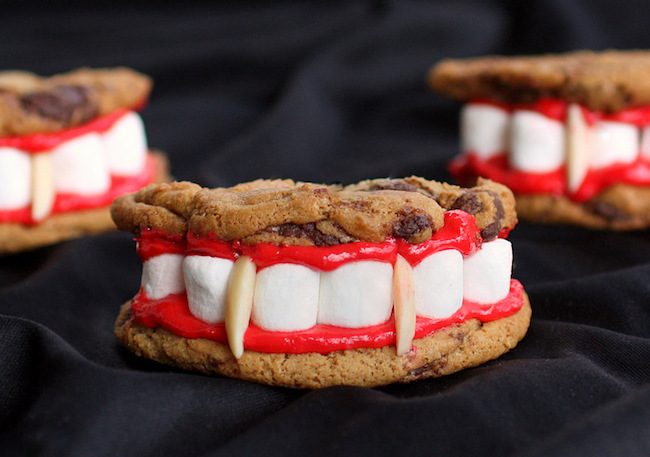 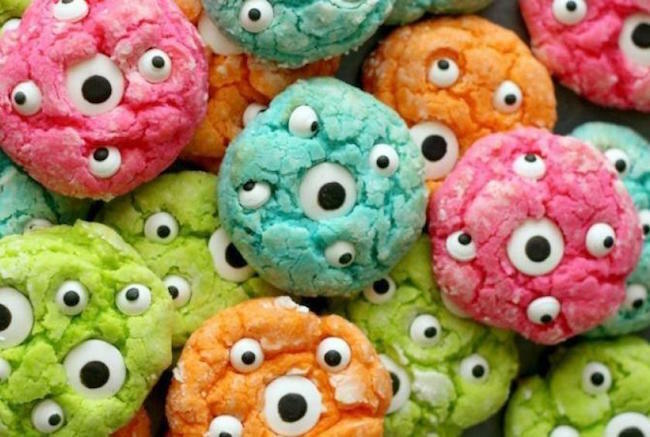 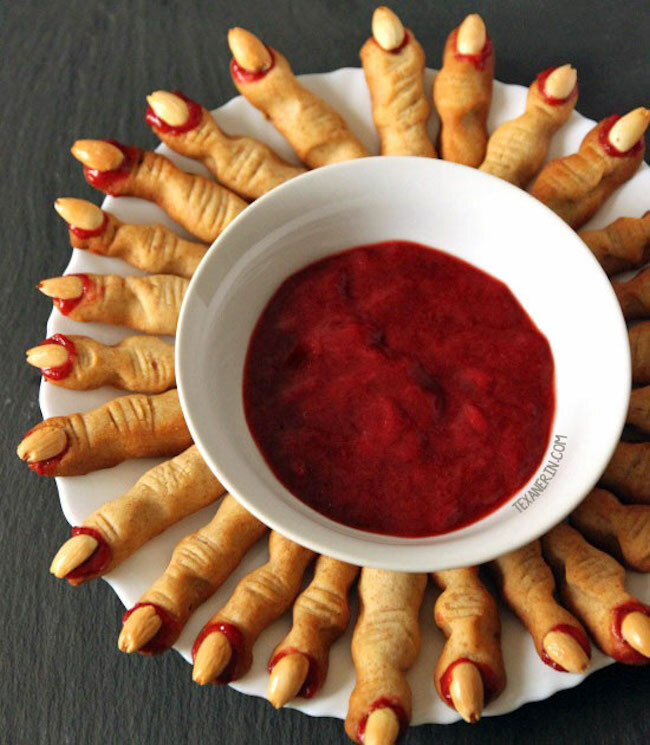 Are you making any fun Halloween treats this year? 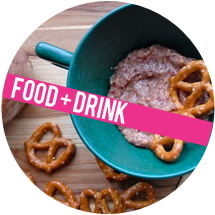 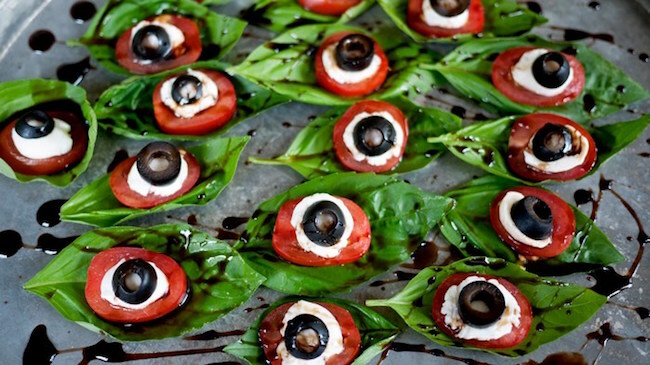 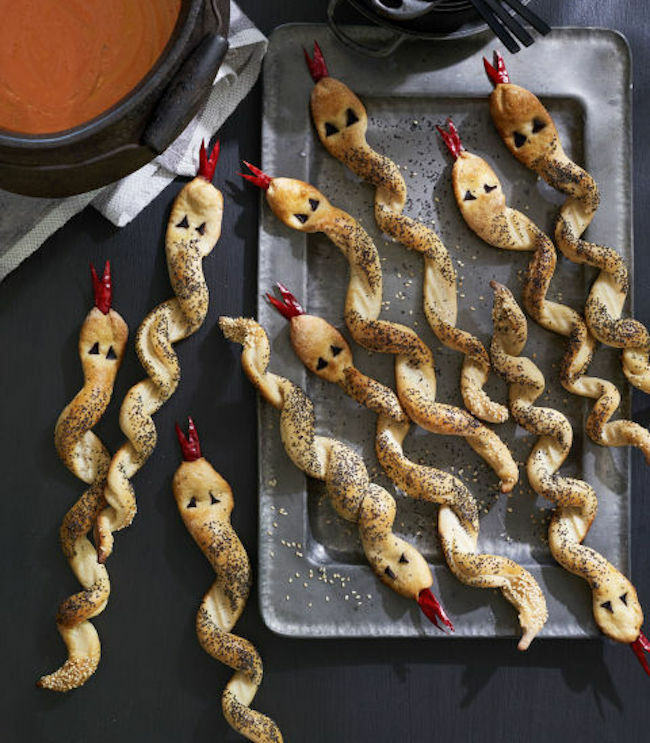 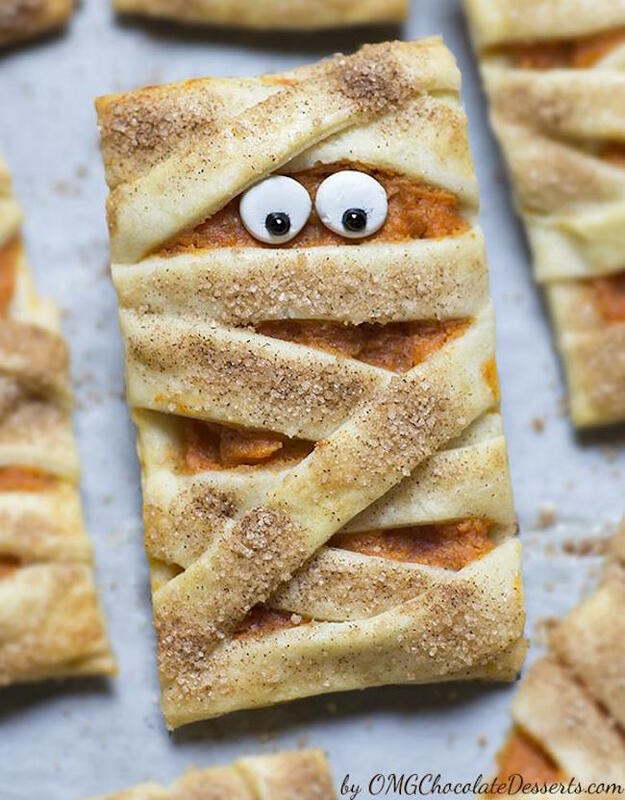 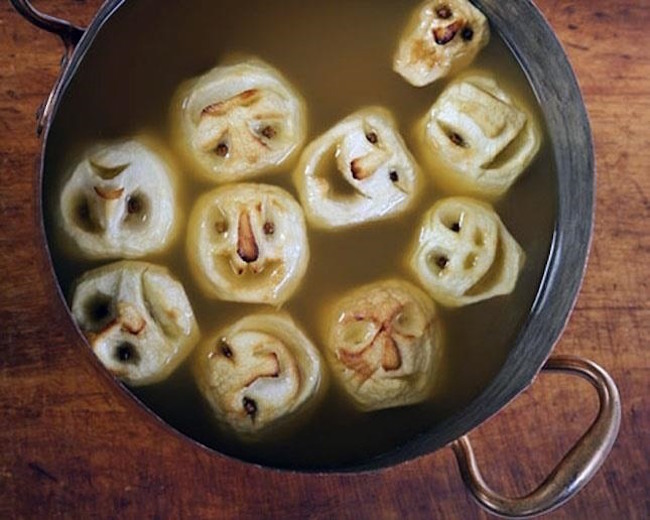 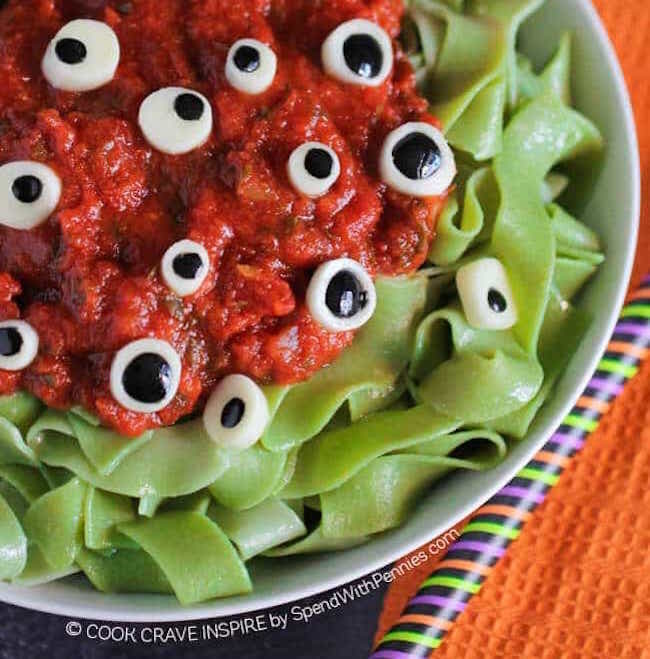 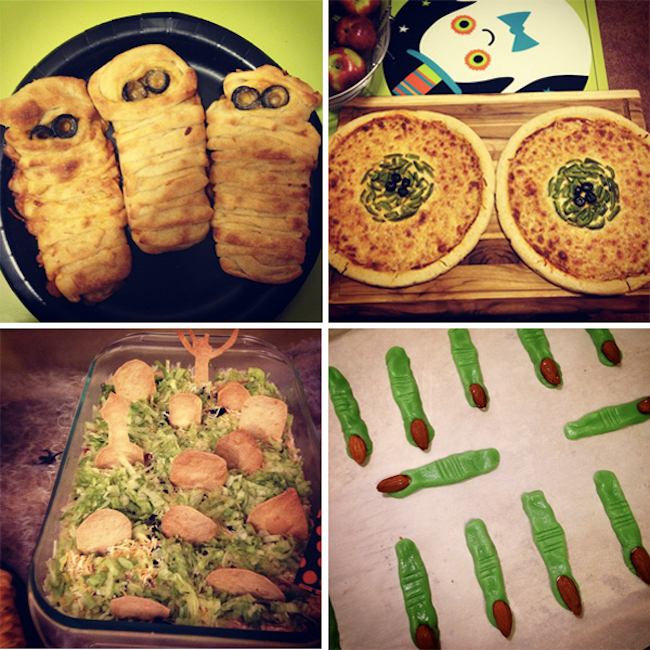 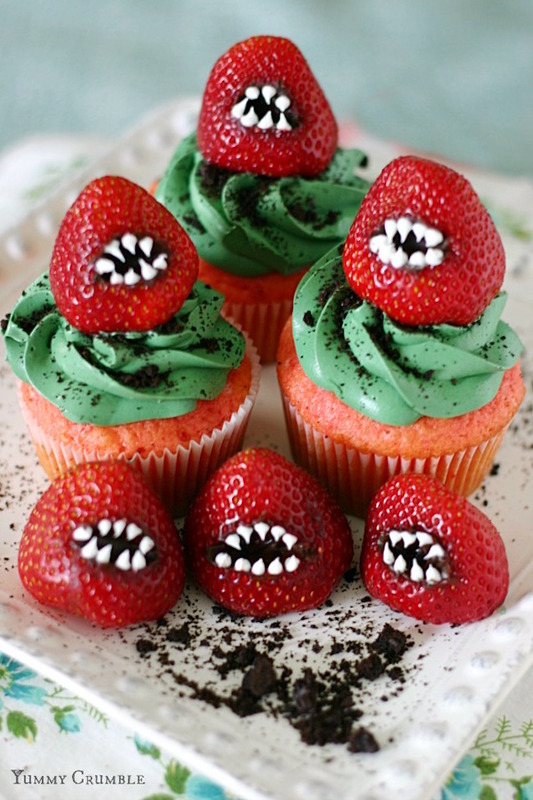 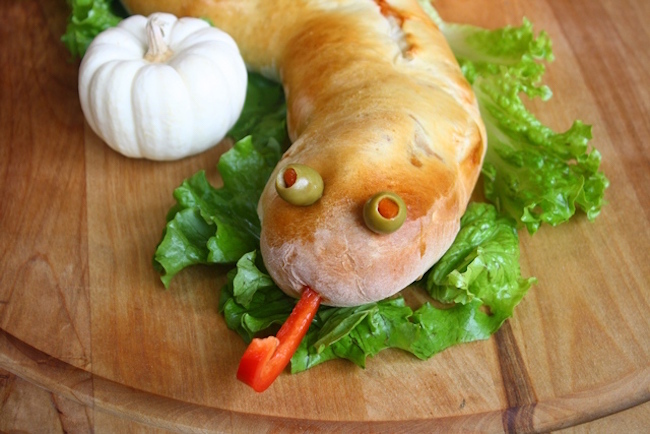 I am really very impressed to have these gorgeous Halloween food ideas. 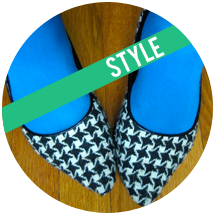 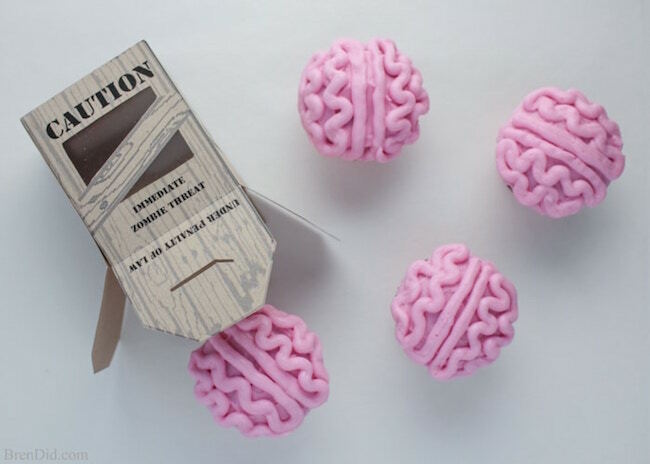 These are so creepy and fun. 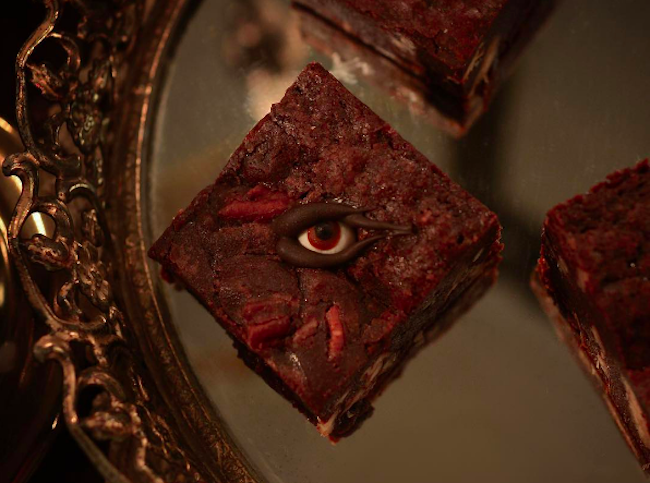 I also hosted a post Halloween bash at some local event venues Chicago and it turned out to be a blasting bash. 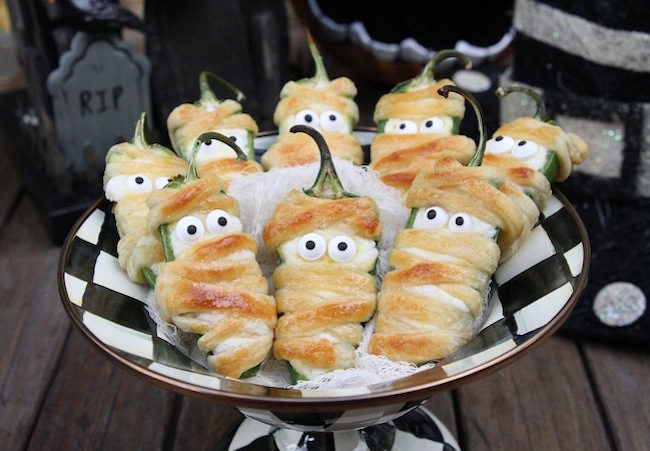 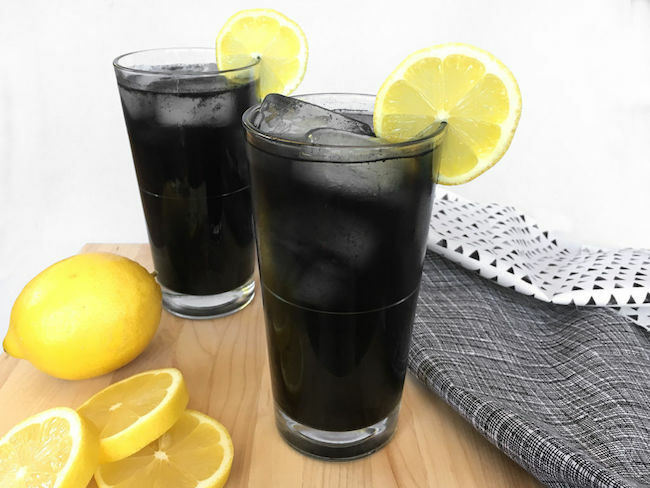 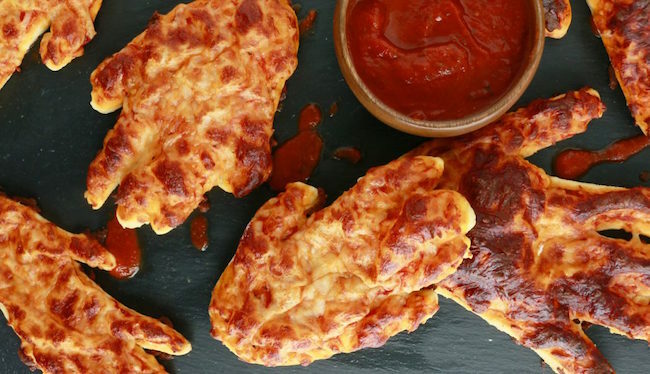 I used some pinterest ideas for food and everyone loved these.